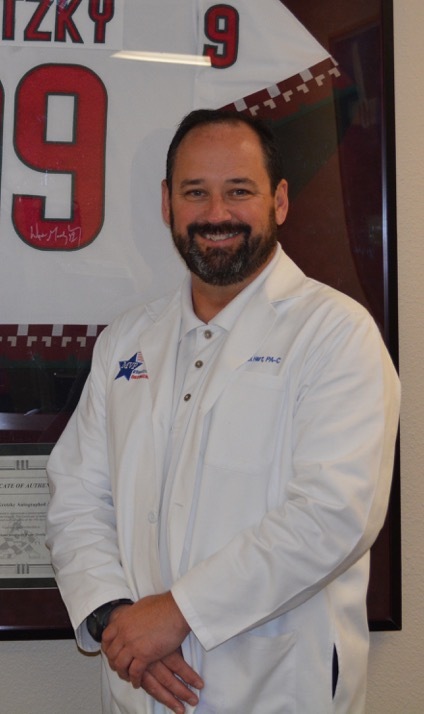 Dr. Maddox has over 25 years experience as an orthopedic surgeon and is board certified with Fellowship training in sports medicine. He has been a team physician and consultant for numerous high school, college and professional teams including hockey, baseball and football. He has extensive experience in arthroscopic procedures for the shoulder, knee, elbow and ankle. This includes arthritis and cartilage issues such as knee replacement, cartilage transplant and treatment for articular cartilage loss or disorders. Joint replacement and partial knee replacement with computer assistance (Makoplasty and Trumatch) is available when indicated. He also treats many common orthopedic conditions including sprains, strains and fractures in athletes and non-athletes as well as work related injuries. We are a small practice with an emphasis on individualized care for each of our patients. We sit and listen to our patient’s issues and provide a solution and plan that will fit your needs. We are a tight family/team in the office and work together closely for our Most Valuable Patients. I have known Gord since 1996, he was the Athletic Therapist for the Phoenix Coyotes NHL team. We worked very well together covering the games, and providing care and treatment for the players and staff. Gord went back to school and became a PA. 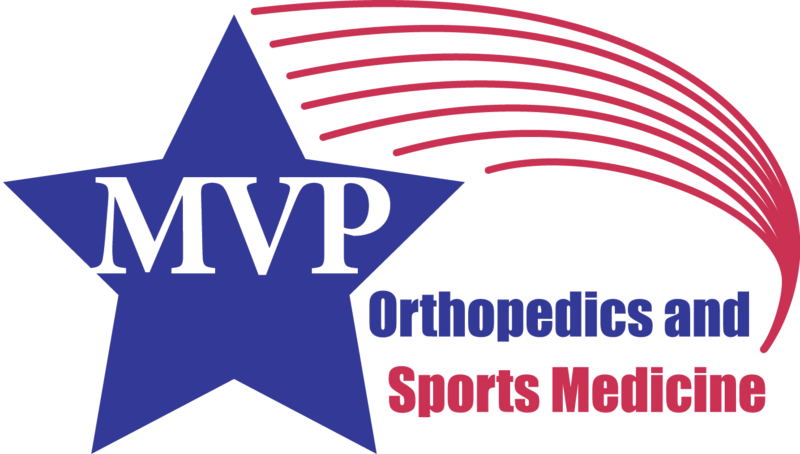 He has provided his expertise and abilities to all his patients, with his wealth of knowledge and experience in orthopedics and sports medicine. He works very hard and is very meticulous in his care and management of our patients. I am extremely happy and proud to have him here as my Physician Assistant. Gordon is a nationally-certified physician assistant specializing in surgery and orthopedics. He is originally from Calgary, Alberta Canada and graduated from Arizona School of Health Sciences with a masters in Physician Assistant studies. He is known in the clinic for his excellent bedside manner and patient care. 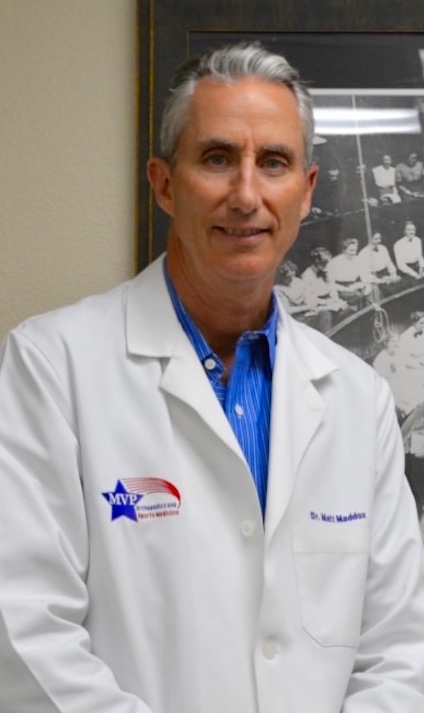 Before joining the MVP team, Gordon worked at the prestigious Steadman Clinic in Vail, CO for 7 years where he practiced with some of the worlds most renowned surgeons. Prior to becoming a physician assistant, Gordon had a long career in professional hockey and served as the head athletic trainer for the National Hockey League’s Phoenix Coyotes (10 years) and the Winnipeg Jets (3 years). An avid sports enthusiast, Gordon was also an outstanding athlete in his own right. He was a member of the Canadian National Championship hockey team at Mount Royal College, where he was a scholar athlete. His interests include mountain biking and fly fishing. Lynzi received her Bachelor of Science in Athletic Training and Dance Performance from the University of Wisconsin-Stevens Point. After graduation, she practiced as a certified athletic trainer with an ABA basketball team, the Arizona Scorpions, for 3 years. Lynzi was also employed at Liberty High School for 2 years as the Head Athletic Trainer. She then went on to complete a Master of Science degree in Physician Assistant Studies at A.T. Still University in Mesa, Arizona. Lynzi received her clienical training in several specialties including family medicine, internal medicine, general surgery, pediatrics, emergency medicine, and psychology. She also had extensive clinical training in orthopedics. She is a member of the American Academy of Physician Assistants in Orthopedic Surgery, and the National Association of Athletic Trainers. She enjoys running, working out, dancing, and traveling. 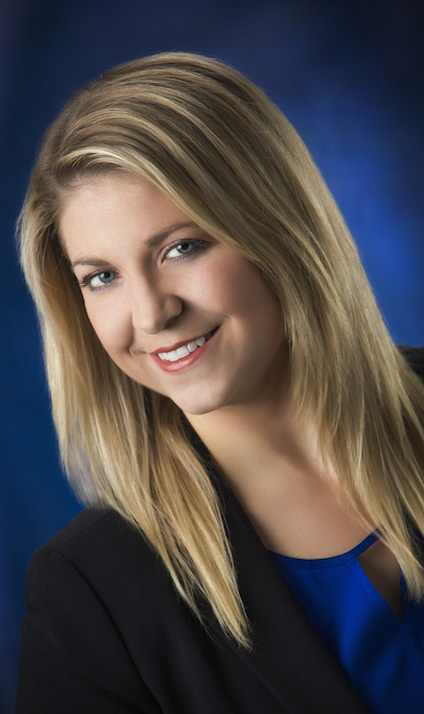 Lynzi is originally from Onalaska, Wisconsin.